Recent years, yeast derived extract and actives are also popular in the field of skin care. As enriched inpeptide, β-glucan, complete B vitamins, multiple mineral elements, yeast nutrition has existed in many famous skin care product brands, such as the mysterious “PITERATM” from SK-II essence, the “Miracle BrothTM”from LA MER, the “Cytosis” from Su:m 37°. In general, different brand has different kind of yeast-derived actives. For example, β-glucan from yeast cell wall, active peptides and amino acids from yeast cytoplasm, active nucleotides from yeast nucleus, these small molecular actives possess virous functions, like repairing, brightening, anti-wrinkle respectively. Except for the nutrition from yeast itself, yeast is also a kind of biological converter during the fermentation with various natural herbs. Then ferment filtrate will be enriched in actives from both yeast and herbs. For instance, yeast can degrade rice into small molecular peptides, polysaccharides with natural organic acids; catechin, the main functions components in the green tea, will be transferred as glycosylated catechin while catechin’s anti-oxidation capacity increases. Generally speaking, yeast-derived actives have the greater potential for the application in skin care products than the actives derived from plant and animal source. 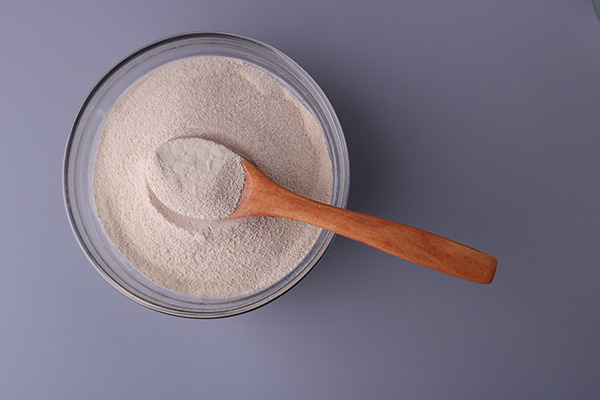 Angel Yeast Company, is a high-tech listed company specializing in yeast and biotech. 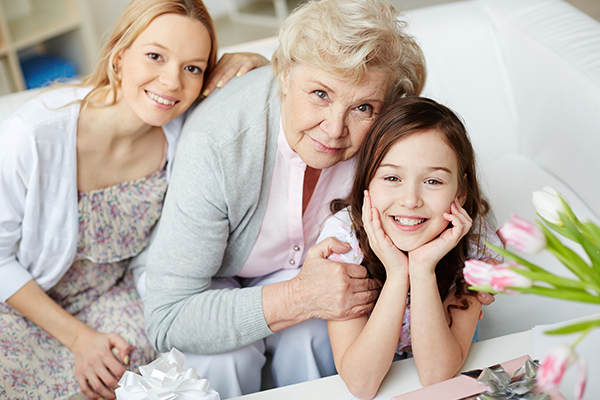 30 years history research in yeast makes Angel good at developing yeast-derived skin care ingredients. 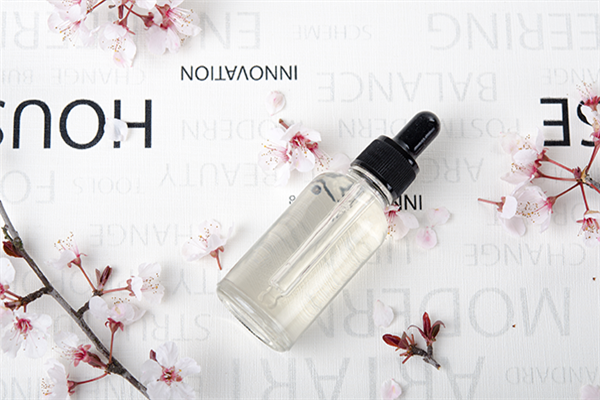 Nowadays, Angel has developed skin care ingredients from yeast itself-JuvenYstTM(also called as yeast essence) while the fermentation from yeast & herbs-InnoFermTM(also called as ferment essence). Many popular skin care actives, like GenElastic Code, WallTer Screen, BrightKey E100, GalactoMax FG01, already have been used by many big brand skin care companies.